We went and visited my brother in California last week and also hiked some of the trails in Yosemite. Let's just say hiking with a baby's definitely a lot harder than hiking without! Even with a baby carrier, walking around with an extra 20 pounds or so was a lot more difficult than expected. The scariest part? Walking down uneven steps when you can't see your feet! Rosemary's such a flavorful herb. I bet it'd taste great in this chicken and veggie meal! I have some quinoa I'm still trying to decide how to use. 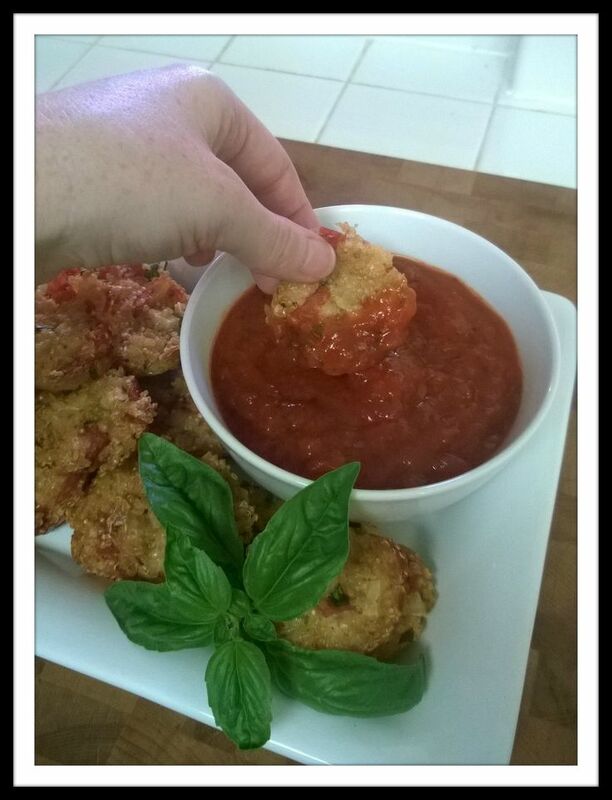 Maybe I'll make some of these pizza bites! 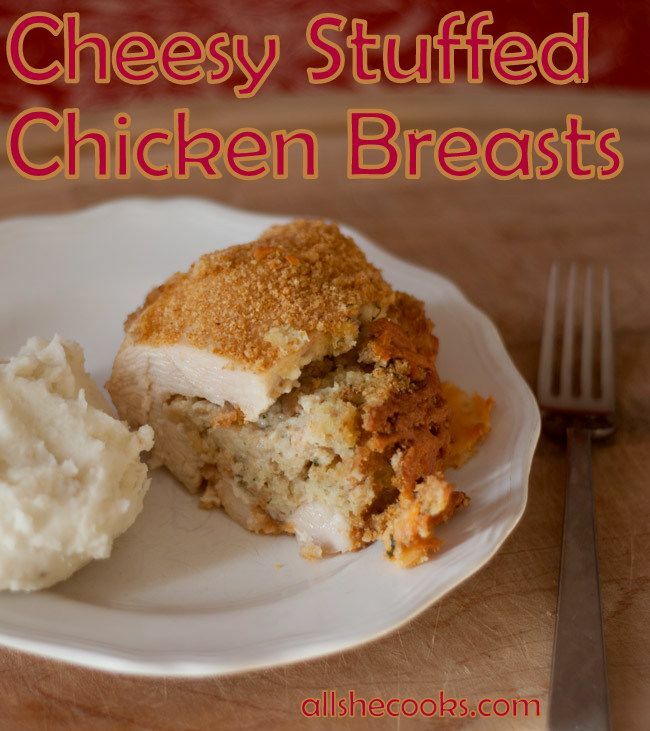 I like stuffed chicken, and I love cheese, so I'm thinking this recipe's a win! One of my favorite sweet treats! 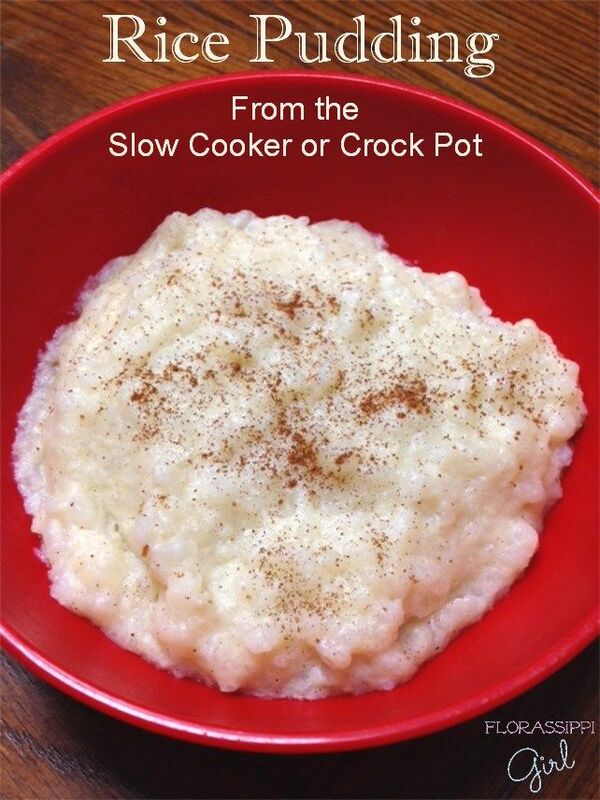 Looks so simple and yummy! 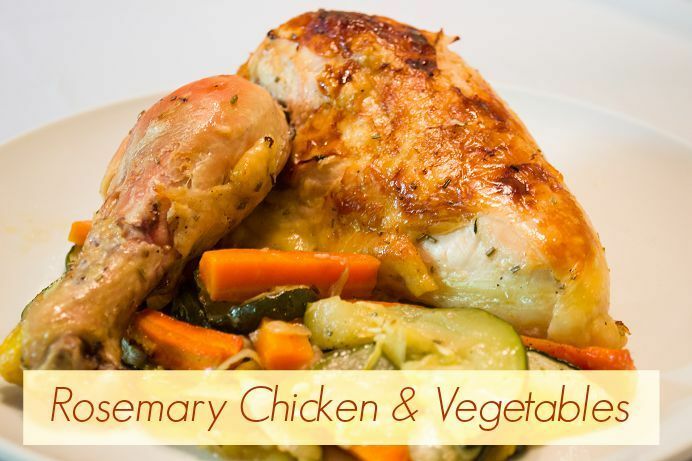 Thank you for featuring my Rosemary Chicken & Vegetables recipe! Wow - CJ, hiking in California with a baby! I bet that was challenging but, good for you! Thank you so much featuring my Thin Walnut Brownie Chews and for hosting another wonderful party! Hope your weekend has been great so far. We've been traveling the past couple of days but we're home now. Always look forward to what you share. :) Have a wonderful weekend! 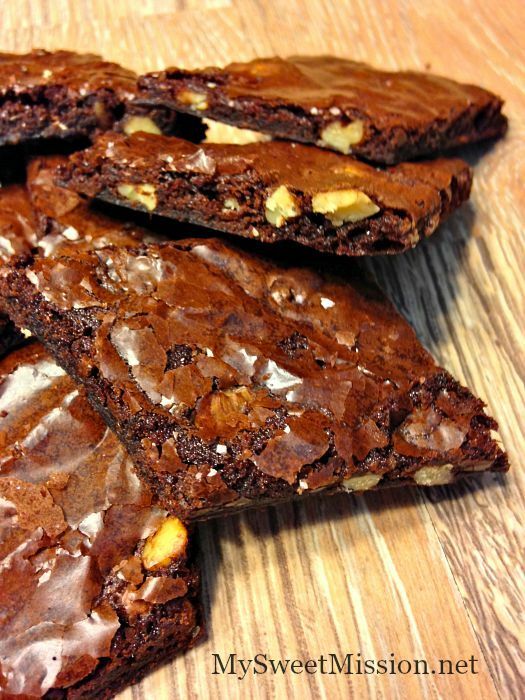 Those thin walnut brownie chews look like something I really need to try!